With the shops and restaurants gathering the majority of the attention for America’s favorite Main Street, it is hard to imagine the spotlight shining anywhere else in Downtown Franklin. Here lately though, the Harpeth River has been making its presence felt. 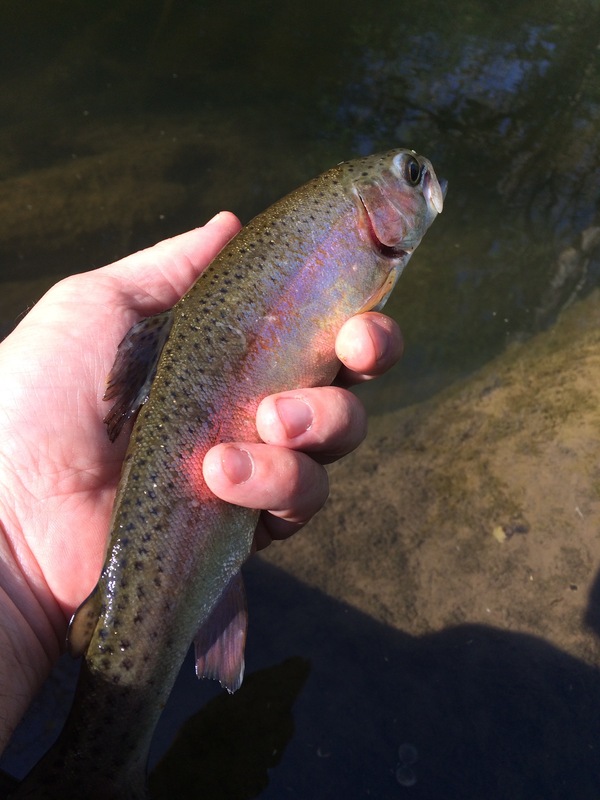 Since the 2012 removal of the lowhead dam on Lewisburg Pike, the river has experienced increased flow and water quality in recent years, giving way to more fishing and recreational opportunities right here in town. A drive by the improved Eastern Flank access point on Lewisburg always yields some cars in the parking lot on weekdays, and a packed house during the weekends as more and more people are getting out to enjoy the river. A recent float trip from Pinkerton Park to Harlinsdale Farm produced everything you could want on a river outing and then some: Trout are still being caught from the last winter stocking in March, native bass and bream are willing to attack a variety of baits, and the clear waters in and around town are the perfect setting for any river enthusiast. To any visitor here in town who sees the vehicles loaded down with watercraft and families splashing around in the river, one might think Franklin has always been a little river town. The excellent truth of the matter is that our little stretch of river in downtown is making its comeback, and so many of us get to enjoy the ride as it were. 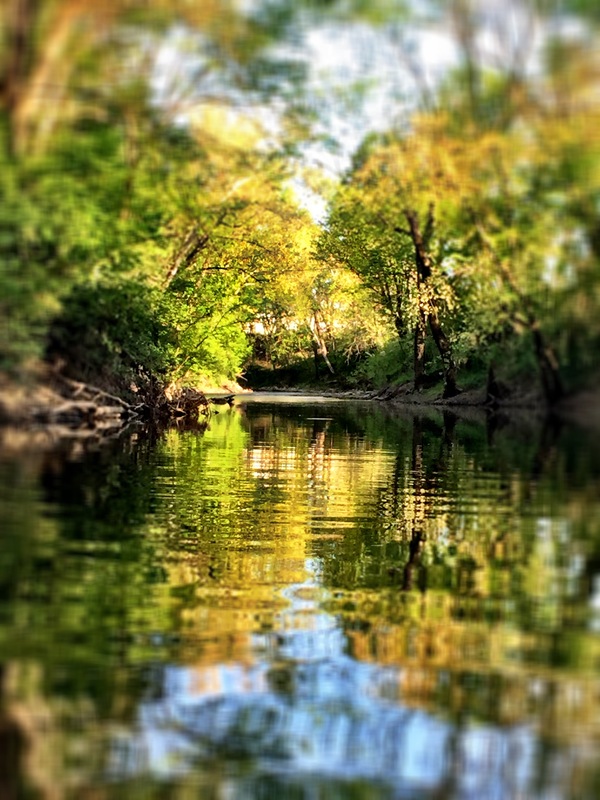 With the hustle and bustle of Main Street surrounding our stretch of river, it is easy to forget that the Harpeth was here long before not only the battle of Franklin, but Franklin itself. If this river could talk, it goes without saying that we would be a captive audience. Thanks to a multi-agency effort in removing the lowhead dam, the Harpeth River is now once again flowing freely as Tennessee’s second longest unimpounded stream. 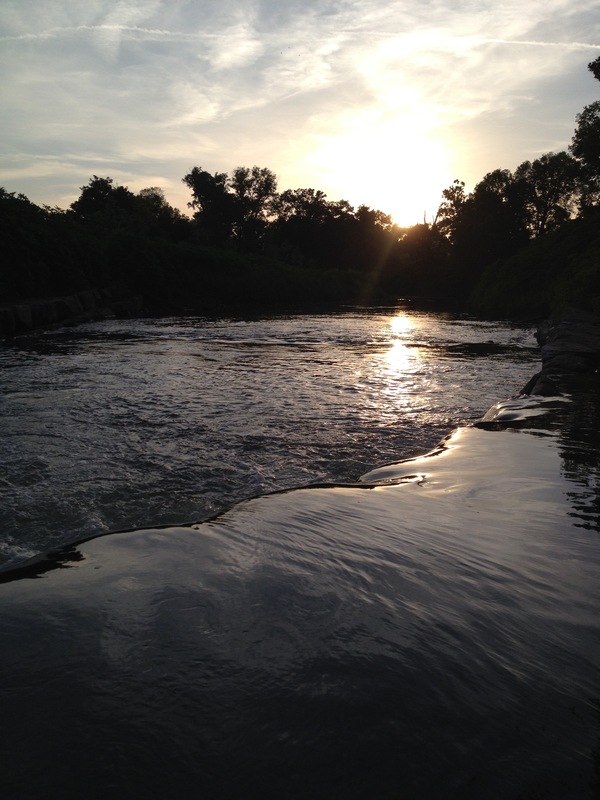 If you have not had a chance to enjoy the river in and around Franklin, there are four access points from which to do so in the downtown area: Eastern Flank (the aforementioned Lewisburg Pike access), Pinkerton Park, Harlinsdale Farm, and the Williamson County Rec. Center with more access points both up and down stream available as well. Get out there and enjoy the river, and always remember to leave it cleaner than you found it!